While it is very easy to use the mouse when you have one monitor, things change when you add the second one. With gaming and multitasking making dual monitors a must-have it is important that we learn how to use the mouse conveniently on both monitors. 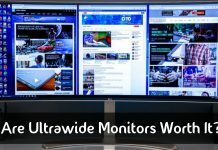 Is there going to be a problem when you start using two monitors? Most probably. The dual monitor mouse direction has hindered and confused quite a few people in the beginning. This is because by default, your mouse may not move from left to right from your main monitor to the secondary monitor. This is a major issue that everyone usually faces. You might worry that the cursor has stopped working, or that it is stuck, but that’s not the case. You just must know how to change mouse direction on dual monitors! 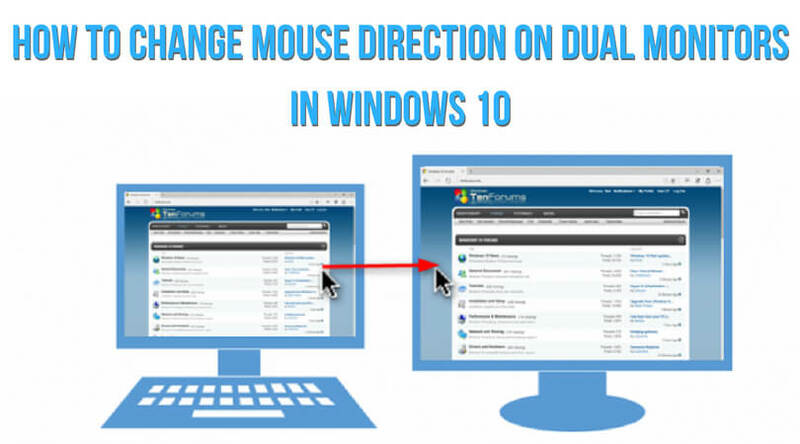 This guide will help you learn about dual monitor mouse movement in Windows 10 since it is the most commonly used Windows operating system today. Navigate to the display settings. Here you will see that by default, your primary display is on the left and the secondary one is on your right. If that’s how your monitors are placed physically, you won’t have a problem at all. If not, you might just have to swap, and you will be done. If you do not want to move the monitors physically, you may simply change the primary and secondary monitors in the settings. This means that the primary monitor becomes secondary and vice versa. If you want to move the mouse on the edges of both monitors, you will have to change the display layouts altogether. 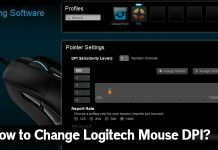 In the Display Settings, you will see the option to change pointer movements. Remember that the thumbnails of each display must be in the right position. Otherwise, entry and exit points will be very confusing for you even after you change the settings to your preferences. Once you finish drag and drop and are satisfied with the changes, save them and exit. Now, your mouse will listen to you and move just how you want it to! See? With just simple steps you can solve a number of problems such as dual monitor mouse movement, and enjoy the experience of using two monitors. The settings may slightly differ for other Windows operating systems, but the gist is pretty much the same. For any other assistance or if any step is unclear to you, please leave comments, and we’ll be very happy to help. 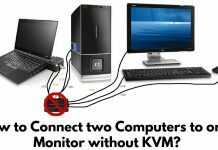 Previous articleHow to Tell If Your Computer Supports Dual Monitor? Check now!